When people become concerned about “short term memory loss”, they are typically referring to real or perceived impairments in the ability to form new episodic and semantic memories. Curious about your brain? Learn about risk factors for Alzheimer’s and dementia, and how diet choices and physical exercise affect brain health. 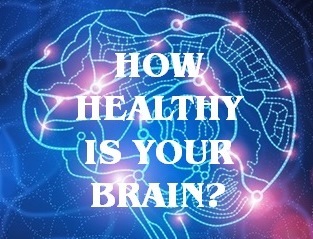 Based on the latest data from evidence based research, and your answers to a few short questions, a summary brain health score will be automatically generated for you – see sample below. A customized brain health guide will be available for download, noting brain health risk areas for you, along with useful information on how to maintain optimal brain health. Many early signs of memory loss problems in older adults are first noticed by family members, caregivers, and close friends. Being able to monitor for possible signs of Alzheimer’s disease and dementia can help protect the safety and quality of life of a loved one.